Classic Industries offers a wide selection of Exterior Emblems for your Chevrolet Chevy II Nova. Classic Industries offers Chevrolet Chevy II Nova Exterior Emblem Kits, Chevrolet Chevy II Nova Fender Emblems, Chevrolet Chevy II Nova Front, Chevrolet Chevy II Nova Grill Emblems, Chevrolet Chevy II Nova Hood Emblems, Chevrolet Chevy II Nova Quarter Panel Emblems, and Chevrolet Chevy II Nova Rear Emblems. Speed nuts for various GM and reproduction emblems that feature 1/4" mounting studs. Features rubber gasket attached to nut. 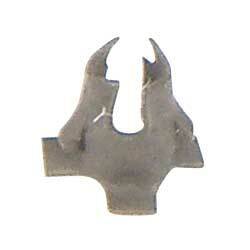 This speed nut can be utilized for many of the emblems that don't include attaching nuts. Install your emblems with ease. Simply install each nut into the sheet metal and push the emblem stud into the nut. The nut will secure the emblem to the sheet metal location without getting behind the fender or body panel. Speed nuts for use with various original and reproduction emblem mounting studs. Includes pliable sealant type gasket attached to nut. 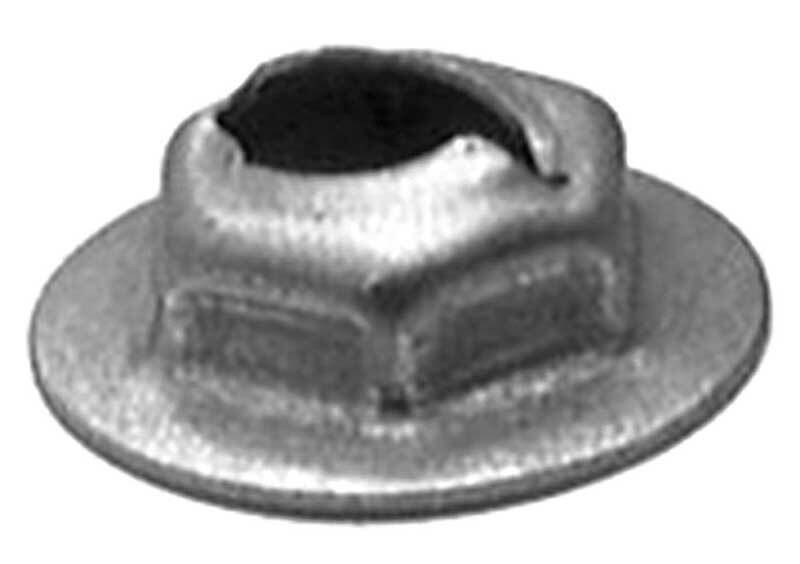 Speed nuts can be utilized for many of the emblems that do not include attaching nuts.